Inserting the SIM card is fairly straight-forward. First verify that any cables and/or batteries are disconnected. This is the safest way to insert and remove cards. 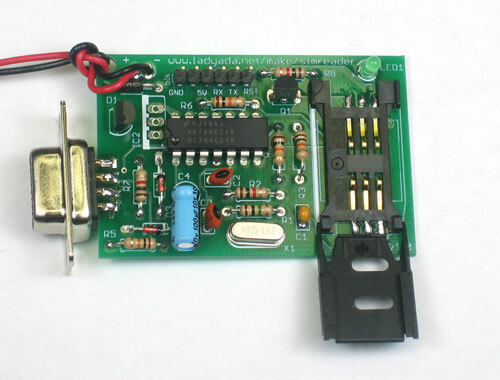 Slide the holder away from the power LED (look for the OPEN-> indication on the card holder), the holder will pop open. Slide the SIM card in so that the contacts face up and the notched corner is on the bottom. The holder is designed so that cards can't be placed backwards. To remove a SIM card, disconnect all power and cables, then reverse the steps. 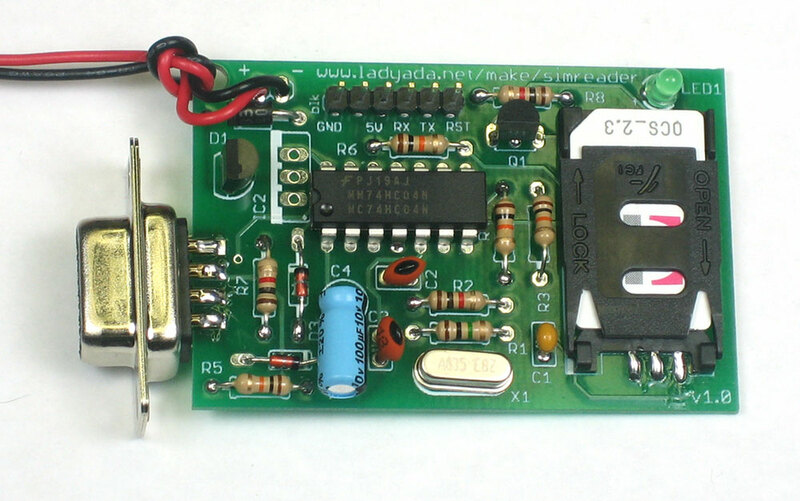 If you're using a serial port or a USB-to-serial converter with a DB9 connector, the board needs to be powered with a 9V battery. The green LED should be lit indicating power good. Then connect the DB9 cable to the side. That's it! An FTDI cable (5V or 3.3V version) can also be used. 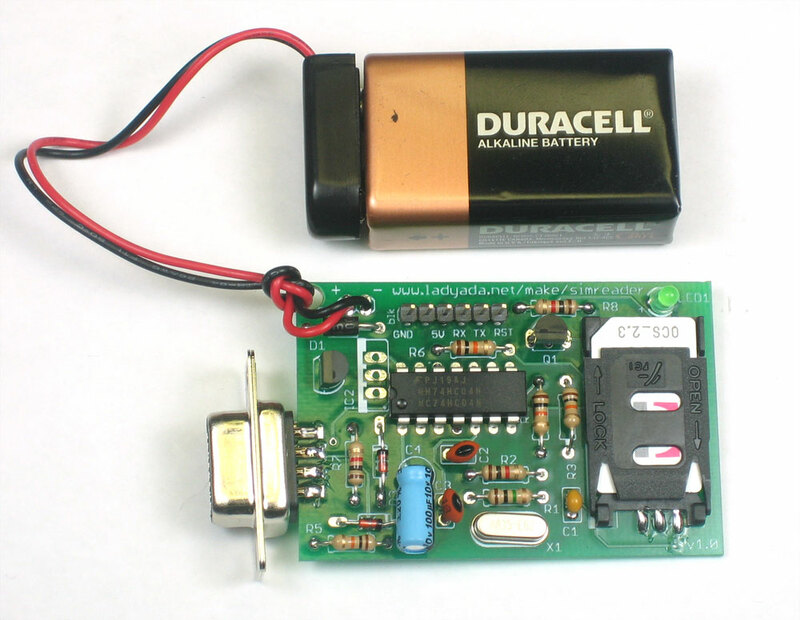 What's nice about these is that they provide a regulated 5V supply so a 9V battery is not needed! Simply connect the cable to the header. Make sure the black (ground wire) is on the left as shown. The green LED should light up. 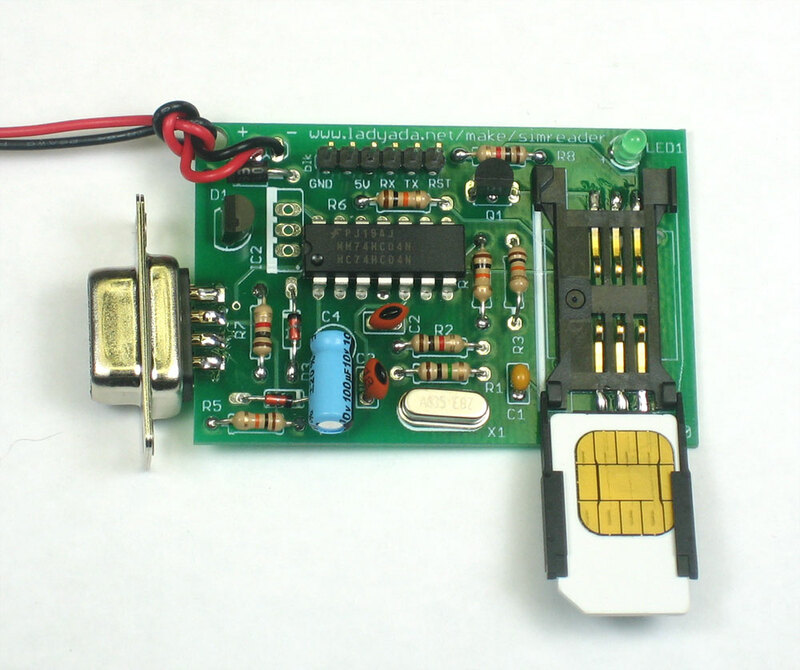 In order to send and receive data from the SIM card, we will use the free and open source software pySIM. This software does pretty much everything the expensive, proprietary, 'forensics' software out there does! It can back up and recover deleted SMS messages & phone book entries, determine the last numbers dialed, and extract serial number information. 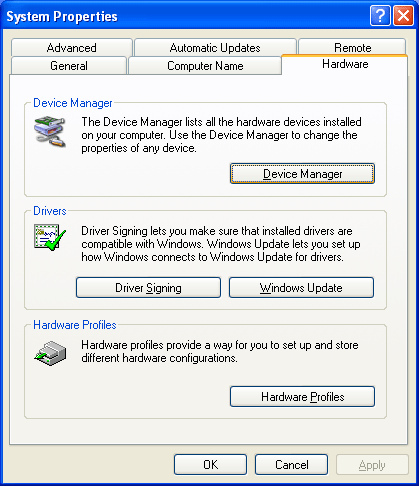 For Windows, theres a package with a built executable. For Mac and Linux, the source code is easily run by intalling python & a few libraries. Check the download page for more information. To run the software, double-click on pySimReader.exe (Windows) or run python pySimReader.py from the command line. Open up the Terminal and type in ls /dev/cu. 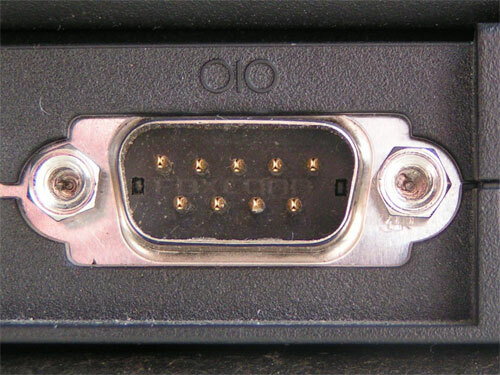 * to see all of the serial ports available. Click OK to connect to the reader. The debug window should pop up and display information send and received from the SIM card. When you're done. 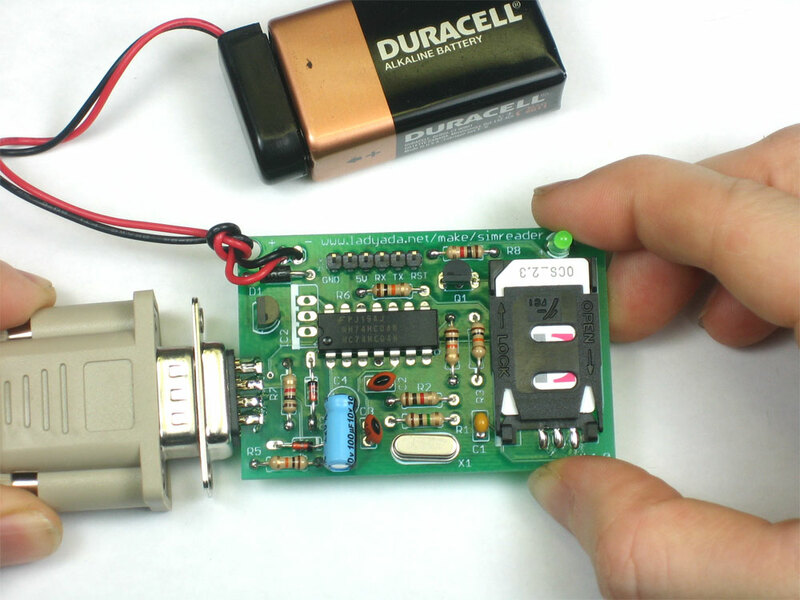 Click on Disconnect, remove the serial cable, disconnect the 9V battery and then remove the SIM.